A few months back I met an amazing woman, who wanted me to take some pregnancy portraits of her. She was in her third trimester, but explained that she wanted to have the shoot done around a month earlier than I normally suggest. We met around the 32 week-mark, instead of the usual 36-37 weeks. During the conversation, my client explained that she was being treated for breast cancer as well as being pregnant. 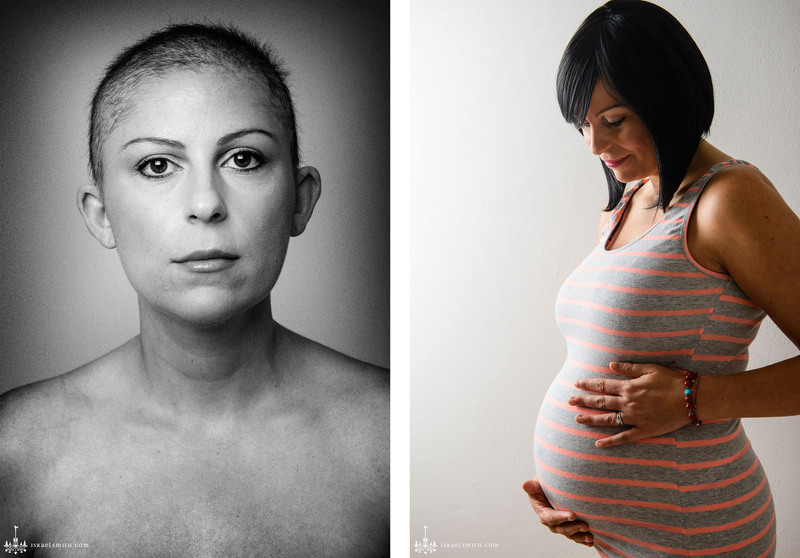 I captured a range of beautiful pregnancy portraits for her, celebrating this time in her life, and how her body looked at this point. There was a question mark about what kind of surgery might need to occur to treat her cancer, so I was determined to show her beauty and strength throughout her experience. My client graciously agreed for me to show two portraits of her from this experience – the above image was one of the portraits she ordered. 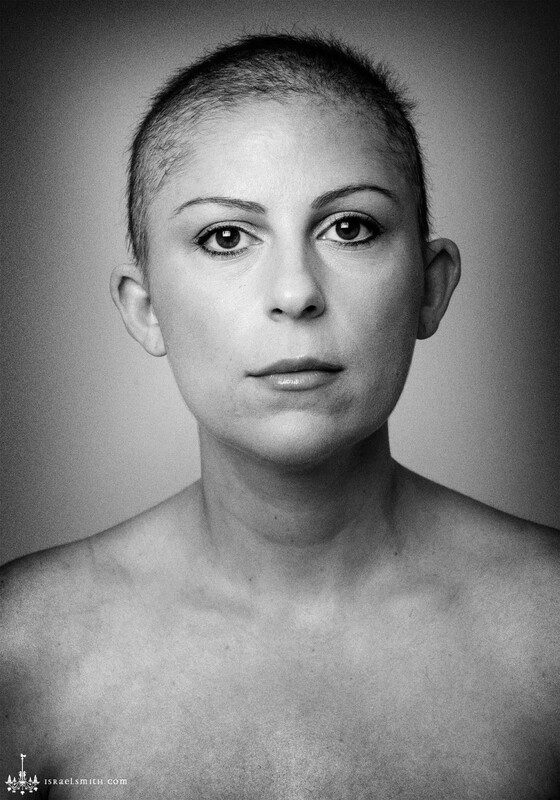 Because she was undergoing chemotherapy, she had lost most of her own hair, but wore a stunning wig for the portraits. The below portrait was one I was interested in shooting myself, and at the shoot, my client explained that she would be OK with me capturing a “raw” portrait of her. She ended up not ordering this portrait, but I finished it anyway, as I love the image. I love the strength and confidence in her expression, despite the challenges life is throwing her way. Thanks, M, for letting me share these portraits.